# Description: This script is responsible for taking care of configuring the Oracle Database and its associated services. echo "You must be root user to run the configurations script. Login as root user and try again." echo "The Oracle Database is not configured. 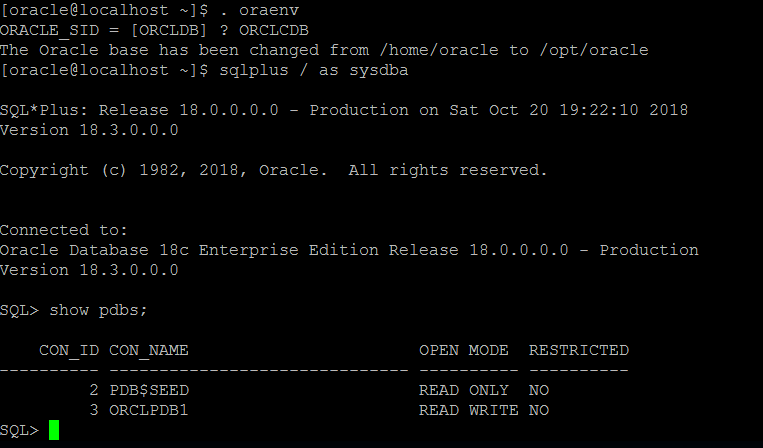 You must run '/etc/init.d/oracledb_$ORACLE_SID-$ORACLE_VERSION configure' as the root user to configure the database." echo "Starting Oracle Net Listener." echo "Oracle Net Listener started." echo "Starting Oracle Database instance $ORACLE_SID." 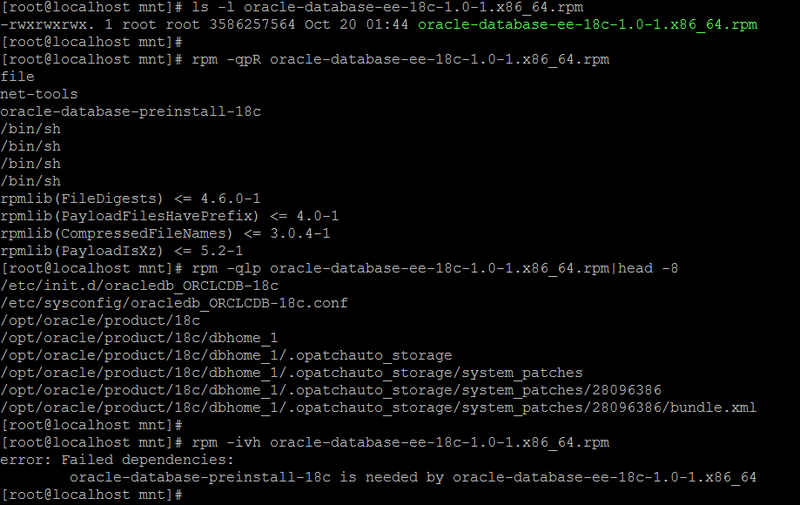 echo "Oracle Database instance $ORACLE_SID started." echo "The Oracle Database instance $ORACLE_SID is already started." echo "Failed to start Oracle Net Listener using $ORACLE_HOME/bin/tnslsnr and Oracle Database using $ORACLE_HOME/bin/sqlplus." echo "Oracle Database instance $ORACLE_SID is already stopped." echo "Shutting down Oracle Database instance $ORACLE_SID." echo "Oracle Database instance $ORACLE_SID shut down." echo "Stopping Oracle Net Listener." echo "Oracle Net Listener stopped." echo "Failed to stop Oracle Net Listener using $ORACLE_HOME/bin/tnslsnr and Oracle Database using $ORACLE_HOME/bin/sqlplus." echo "Configuring Oracle Database $ORACLE_SID." $SU -s /bin/bash  $ORACLE_OWNER -c "$DBCA -silent -createDatabase -gdbName $ORACLE_SID -templateName $TEMPLATE_NAME -characterSet $CHARSET -createAsContainerDatabase $CREATE_AS_CDB -numberOfPDBs $NUMBER_OF_PDBS -pdbName $PDB_NAME -createListener $LISTENER_NAME:$LISTENER_PORT -datafileDestination $ORACLE_DATA_LOCATION -sid $ORACLE_SID -autoGeneratePasswords -emConfiguration DBEXPRESS -emExpressPort $EM_EXPRESS_PORT"
echo "Database configuration completed successfully. The passwords were auto generated, you must change them by connecting to the database using 'sqlplus / as sysdba' as the oracle user." echo "The Oracle Database is not configured. Unable to read the configuration file '$CONFIGURATION'"
echo "Oracle Database instance $ORACLE_SID is already configured." 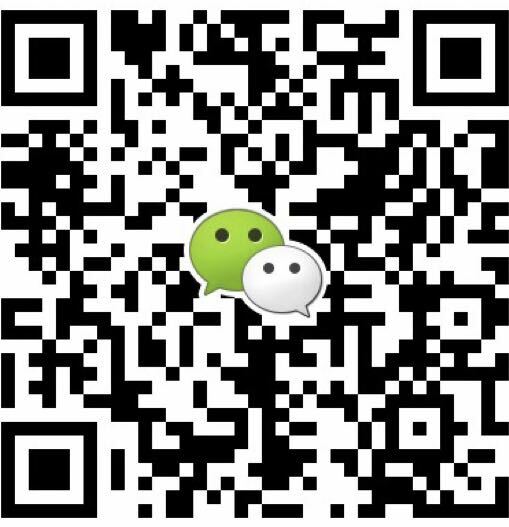 echo "Port $LISTENER_PORT appears to be in use by another application. Specify a different port in the configuration file '$CONFIGURATION'"
echo "Port $EM_EXPRESS_PORT appears to be in use by another application. 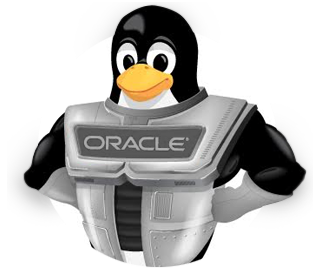 Specify a different Oracle EM Express port in the configuration file '$CONFIGURATION'"